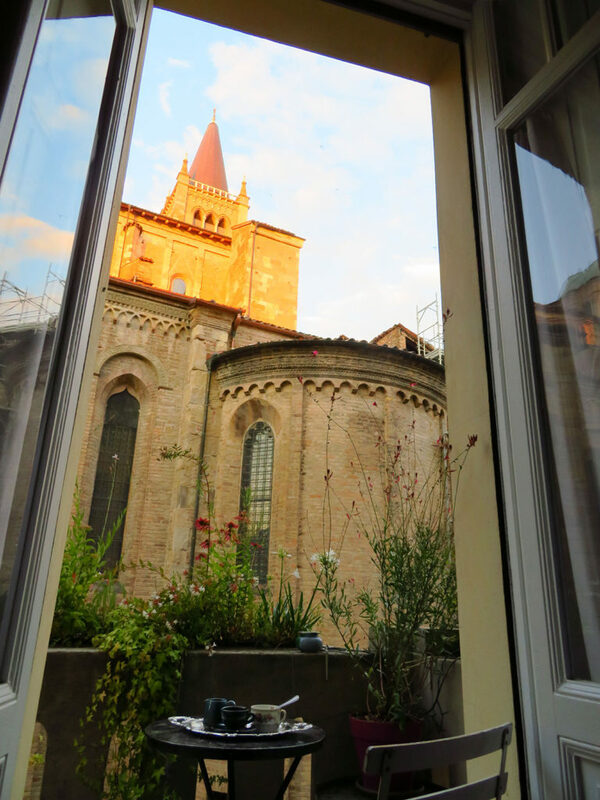 The R&B Il Balcone dell’Angiol d’Or, downtown, is located in the heart of the city, next to the Cathedral and Baptistery of Parma. 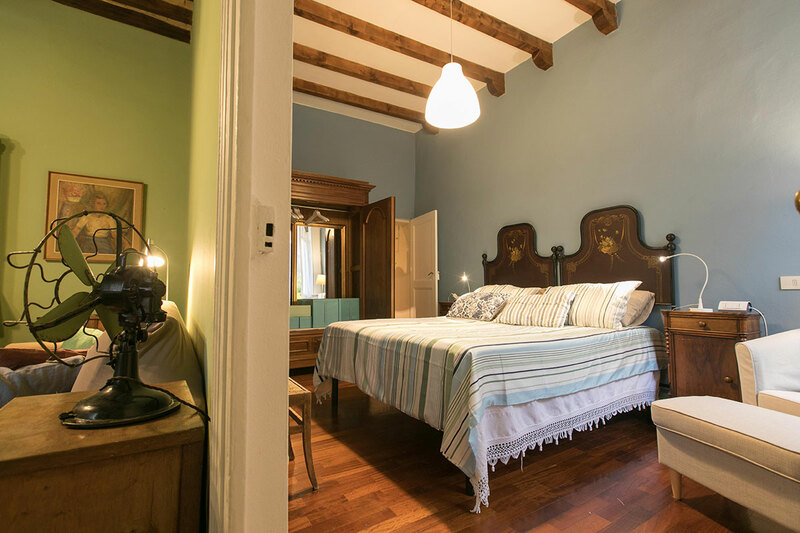 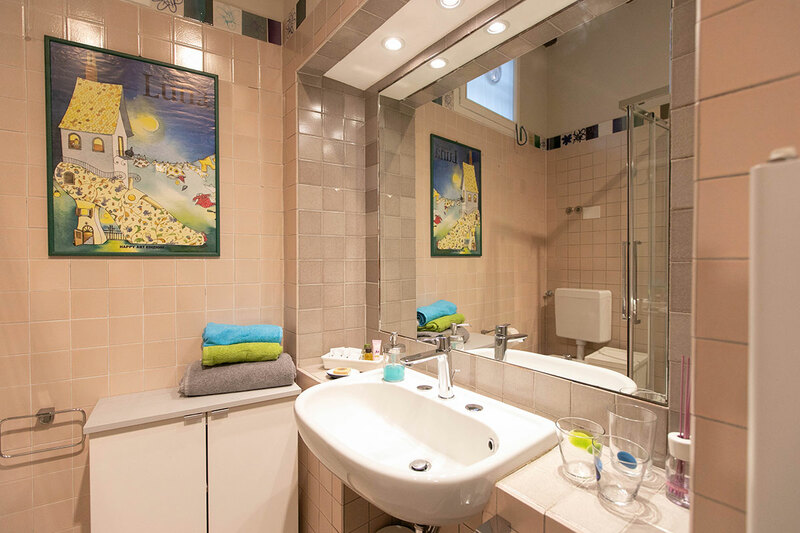 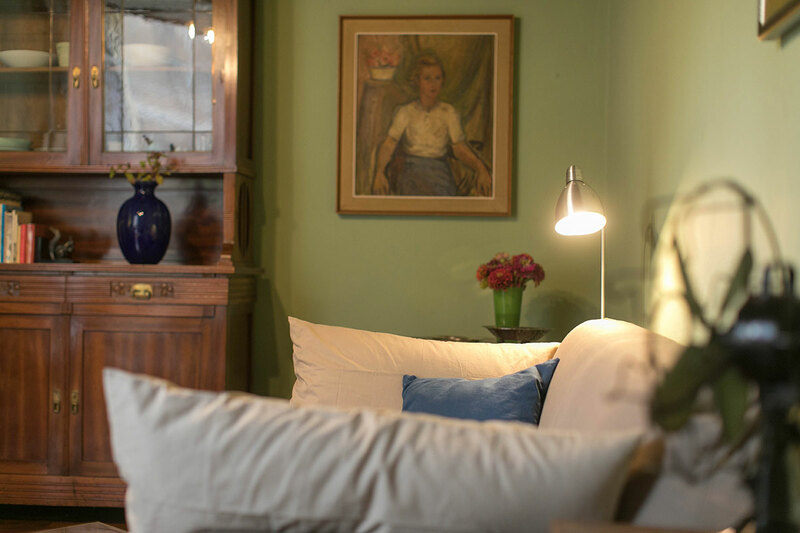 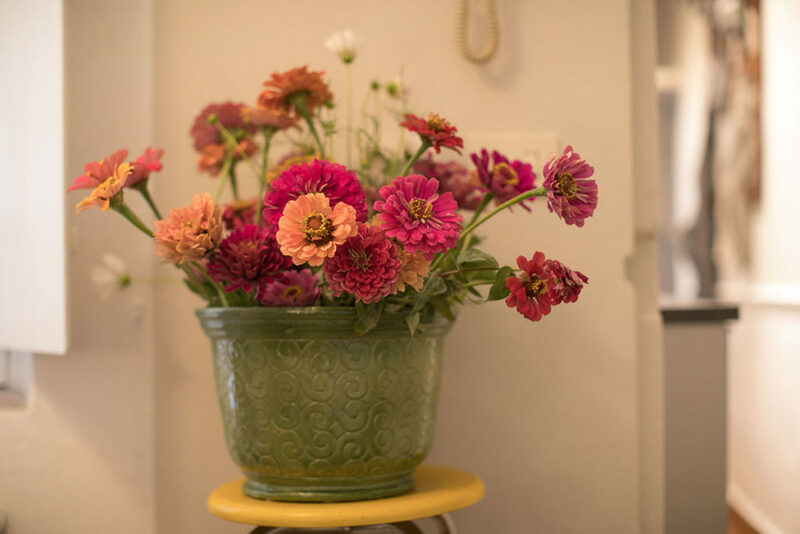 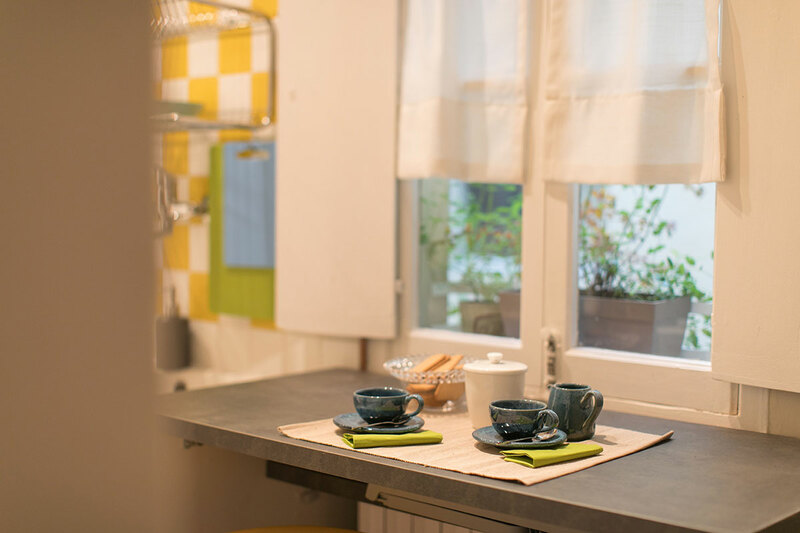 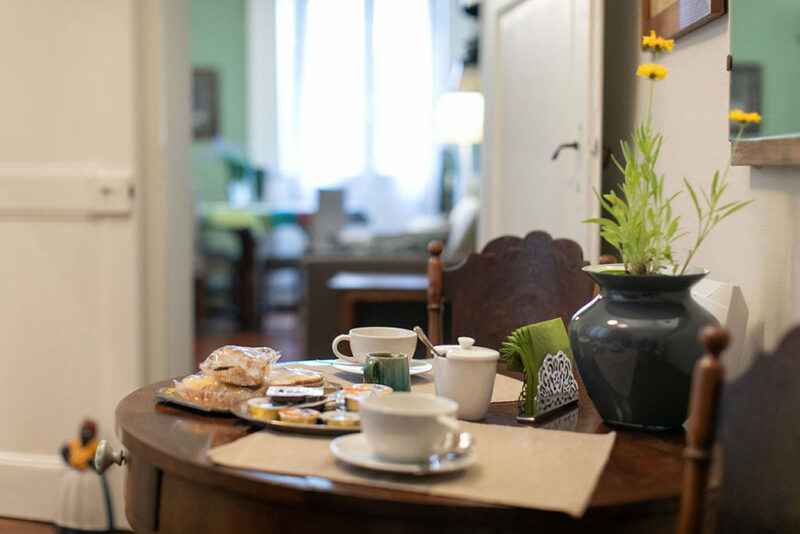 In a small historical building, on the first floor, a comfortable, welcoming apartment filled with charm awaits you. 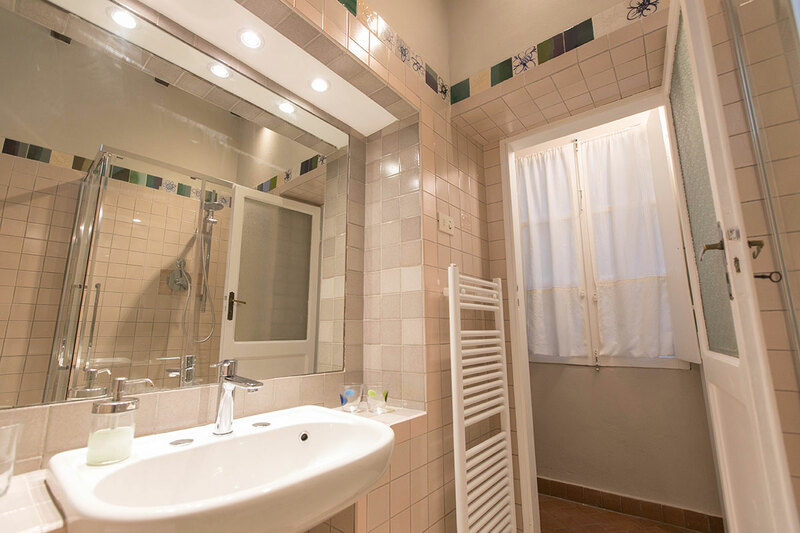 A perfect location that feels like home, it is ideal for an unforgettable vacation. Here, you can taste the true flavors of Parma, the city known for good food and good life. 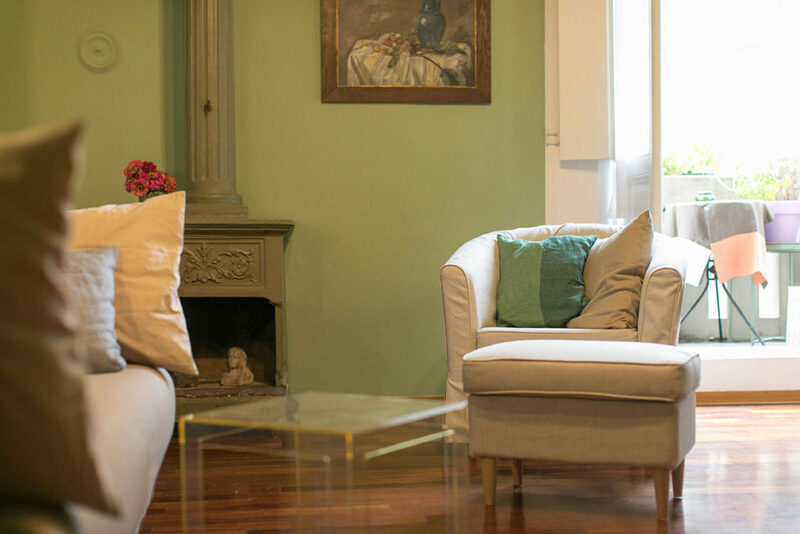 The apartment comes furnished like a time ago, in classic and typical Parmesan style. 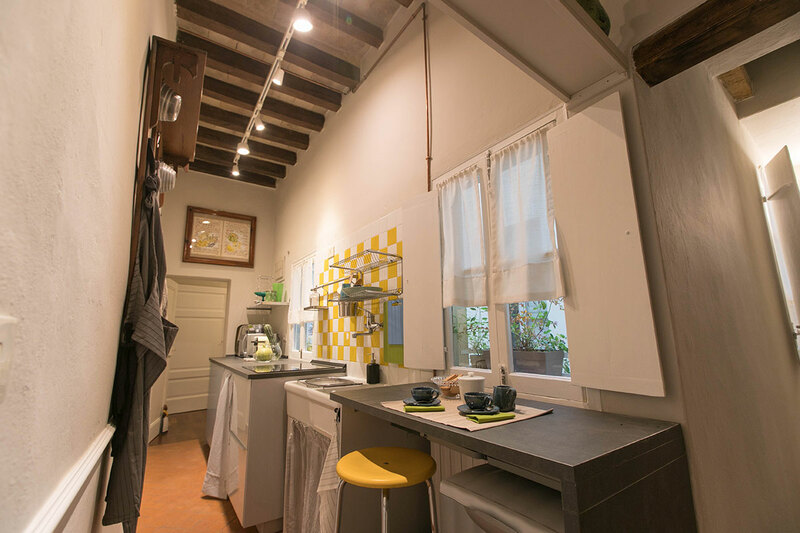 At Balcone dell’Angiol d’Or, you will live just as Parmesans do! 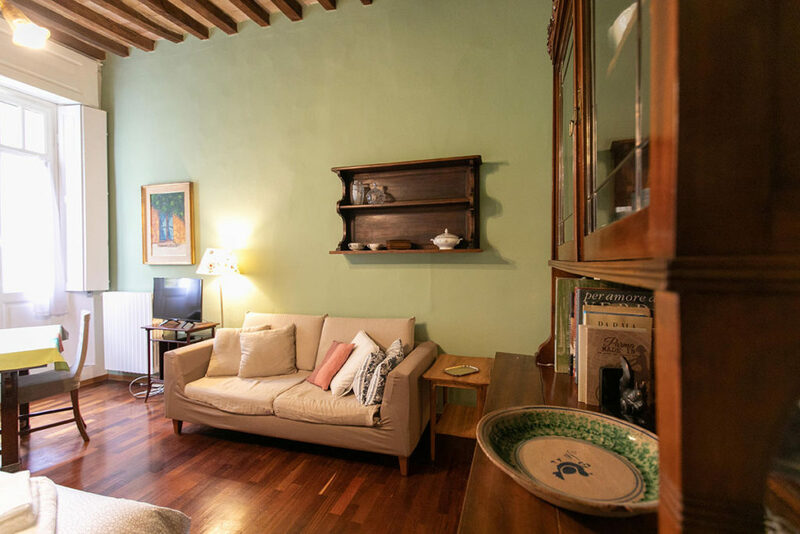 This well-equipped and well-furnished apartment is both spacious and comfortable. 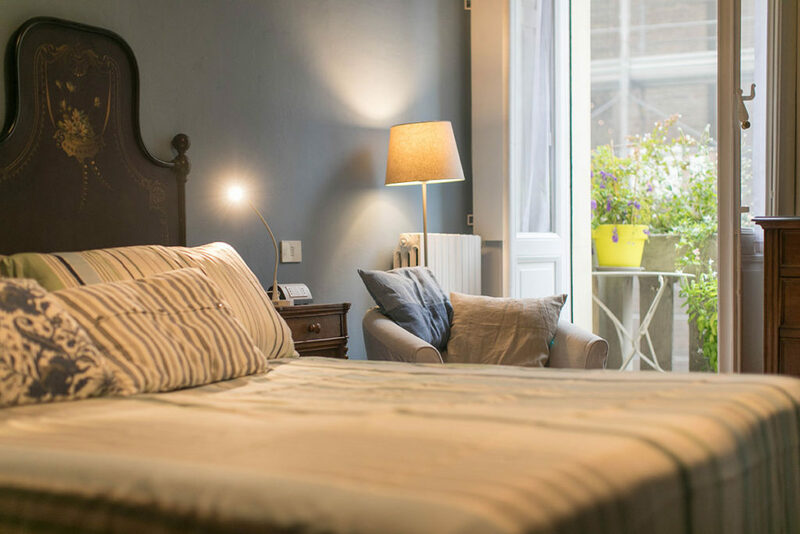 It features a large entrance, fully equipped kitchen, bathroom, large living room with a kitchen table and foldout couch, and spacious and luminous master bedroom with a queen size bed. 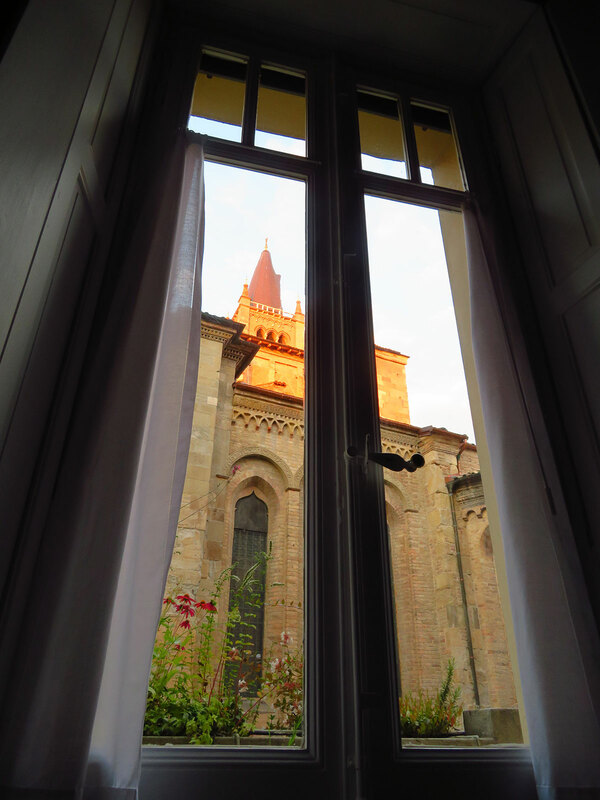 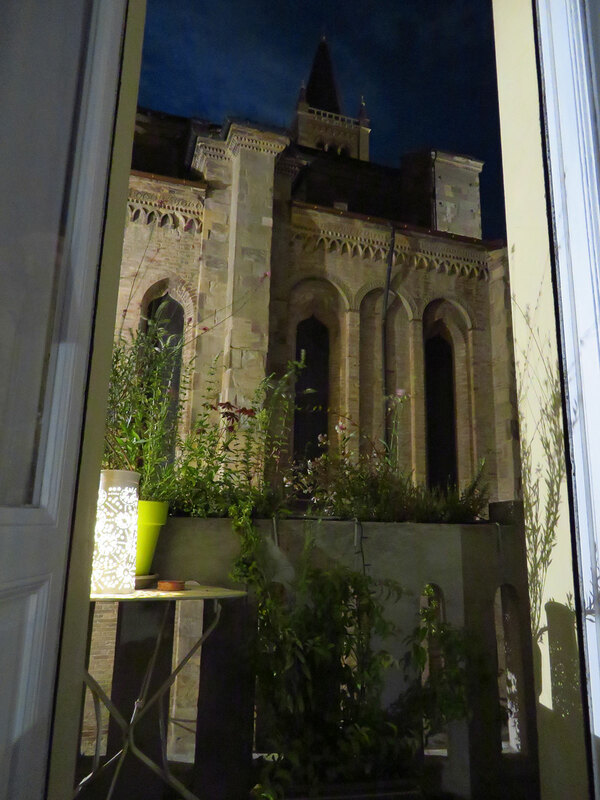 Both the living room and bedroom have French doors that open to a marvelous, long balcony that faces the Cathedral. 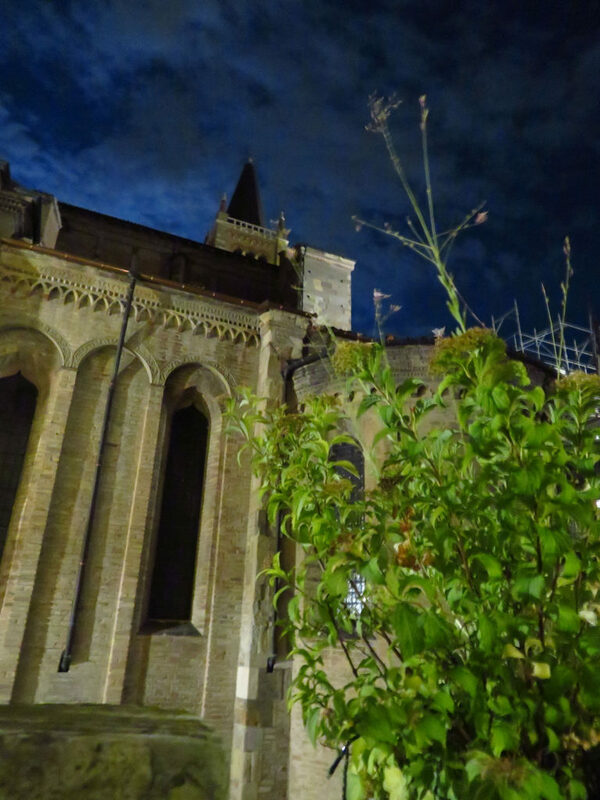 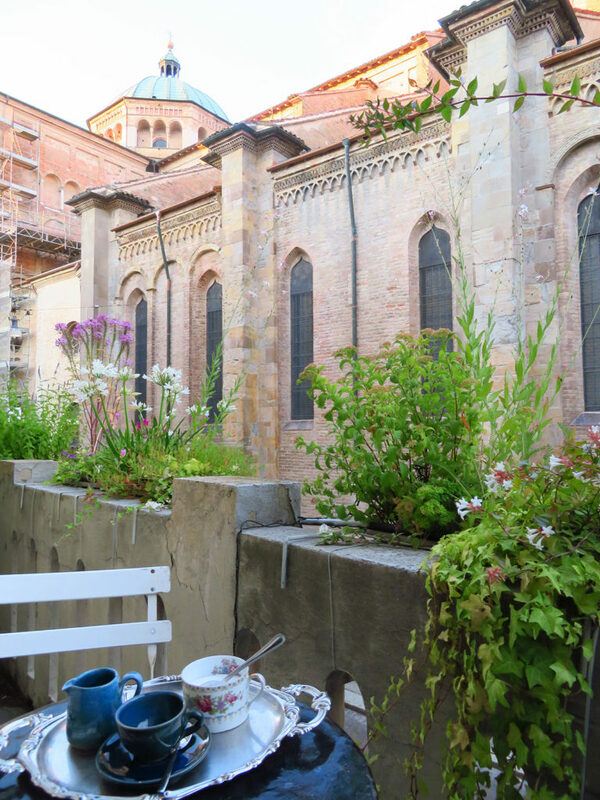 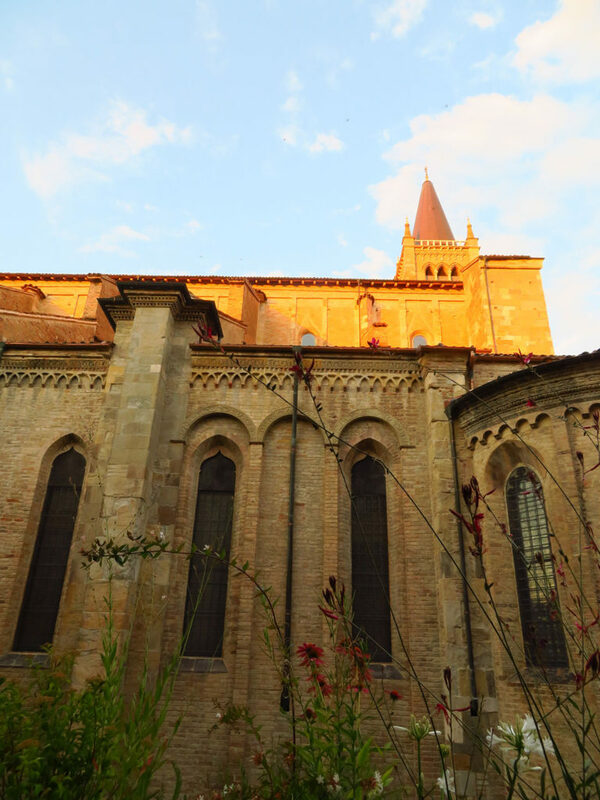 An ideal place to enjoy a coffee or an aperitif while admiring the beauty of the Cathedral and one of the most beautiful Roman squares of Italy. 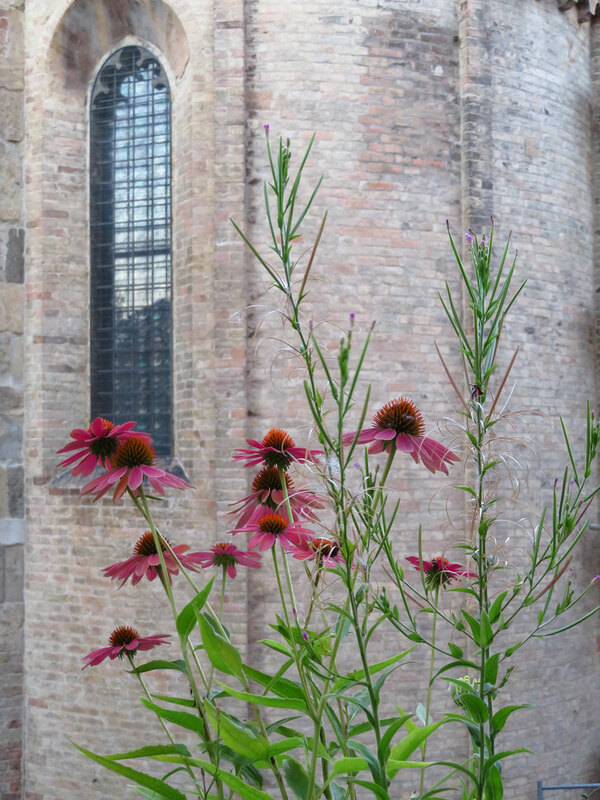 Nearby, you will be able to enter the Cathedral and Baptistery, take in an opera at Teatro Regio, and pass time in Palazzo della Pilotta and Parco Ducale. 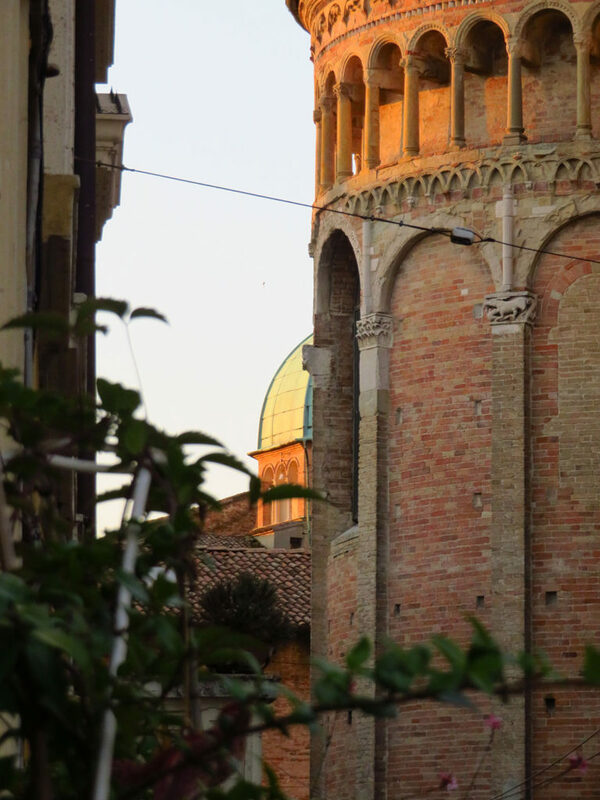 While exploring the city, you can enjoy a pastry at a bar, have a look at the most beautiful stores, shop at the some of the best gastronomies, and dine in Parma’s most beloved restaurants to taste the flavors of Parma’s most famous dishes. 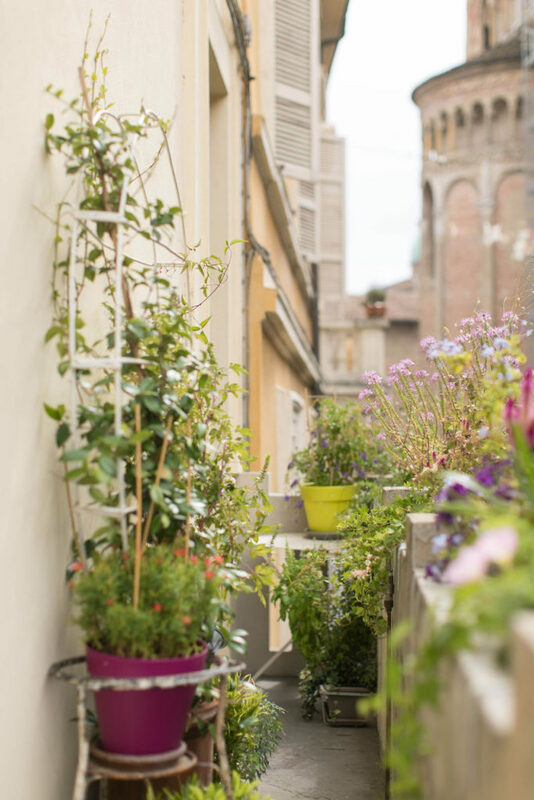 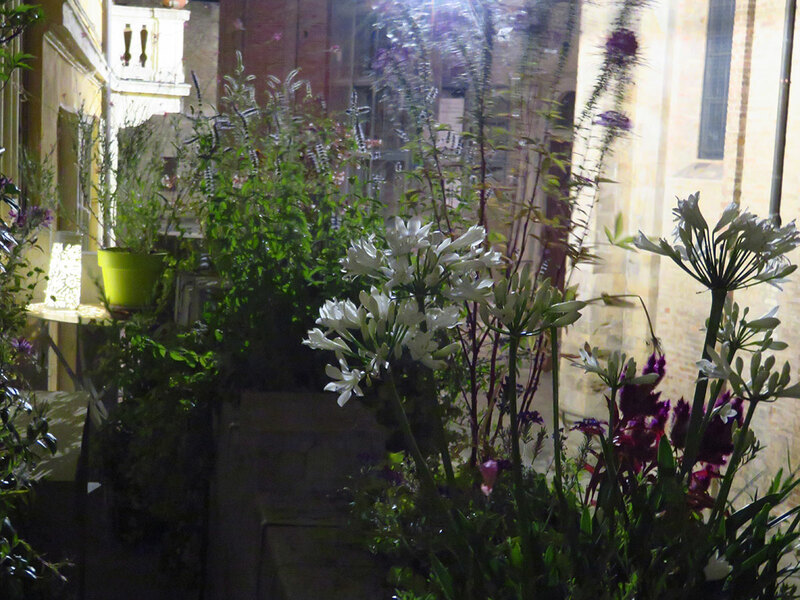 Il Balcone dell’Angiol d’Or, the residence to choose for those in the heart of the city.